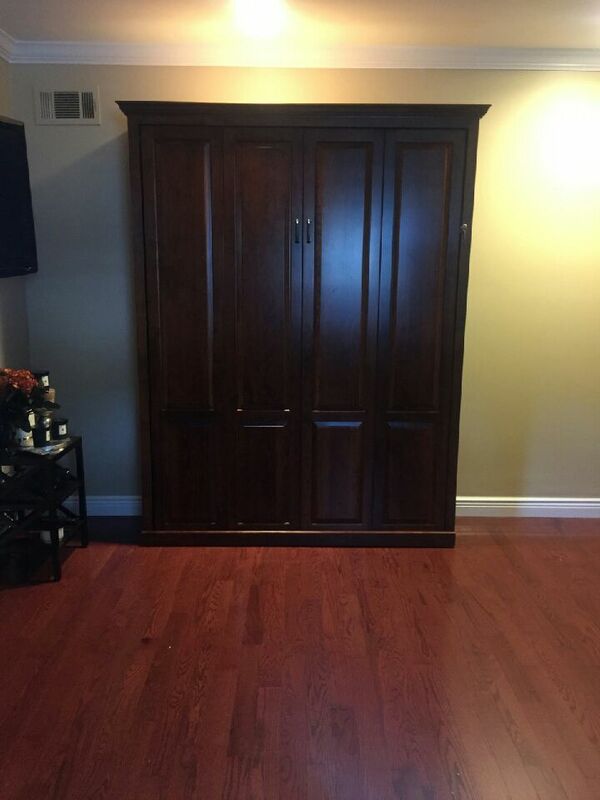 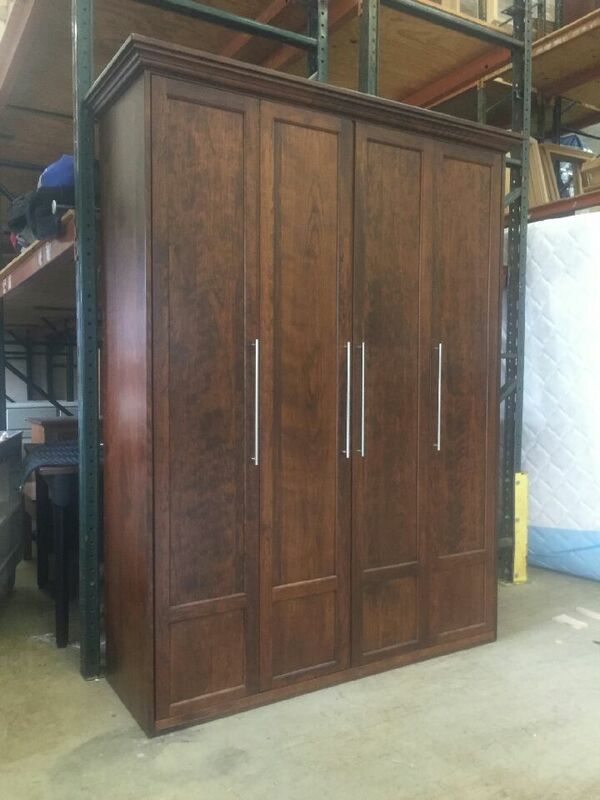 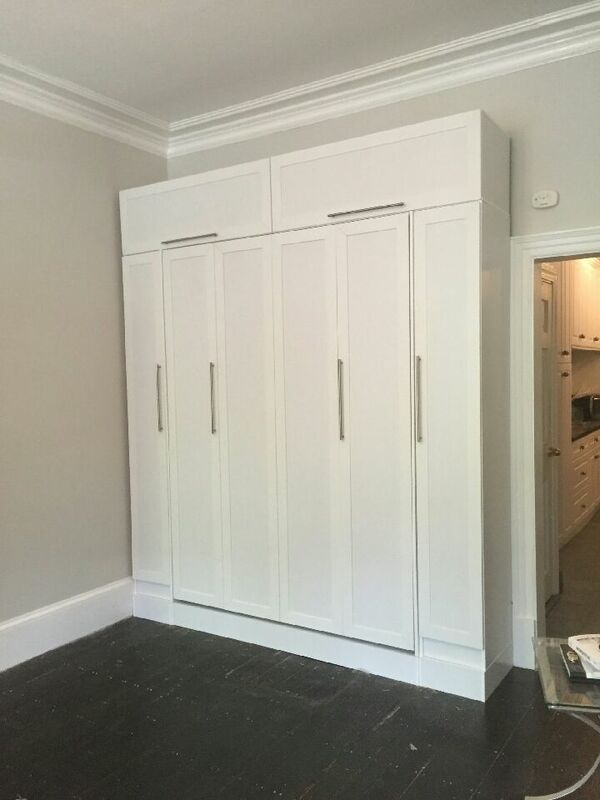 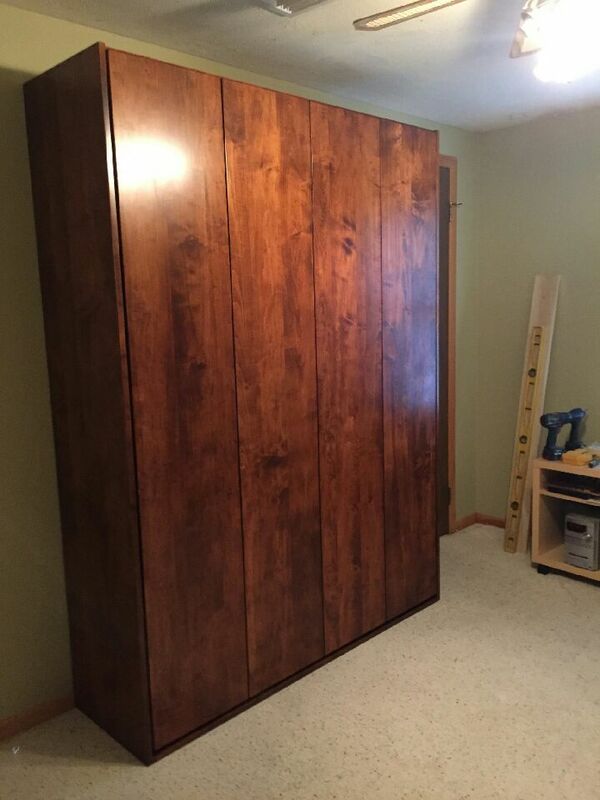 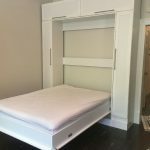 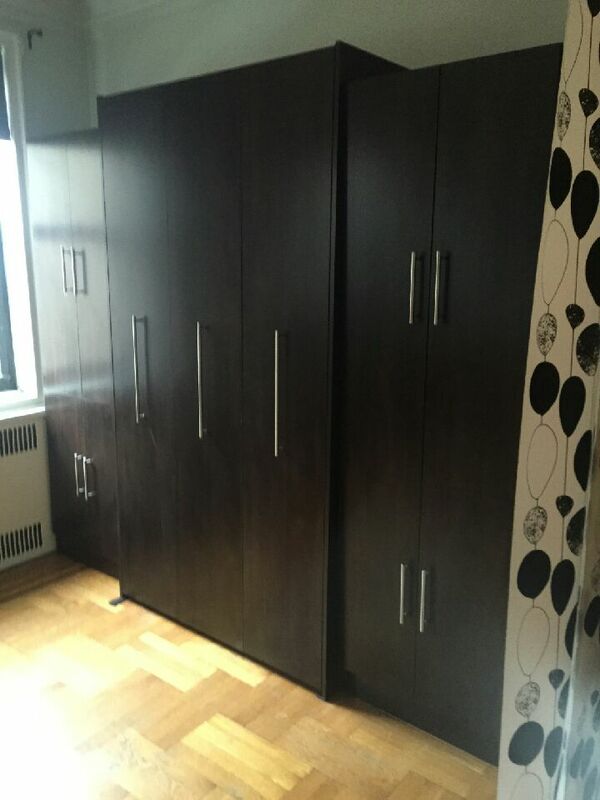 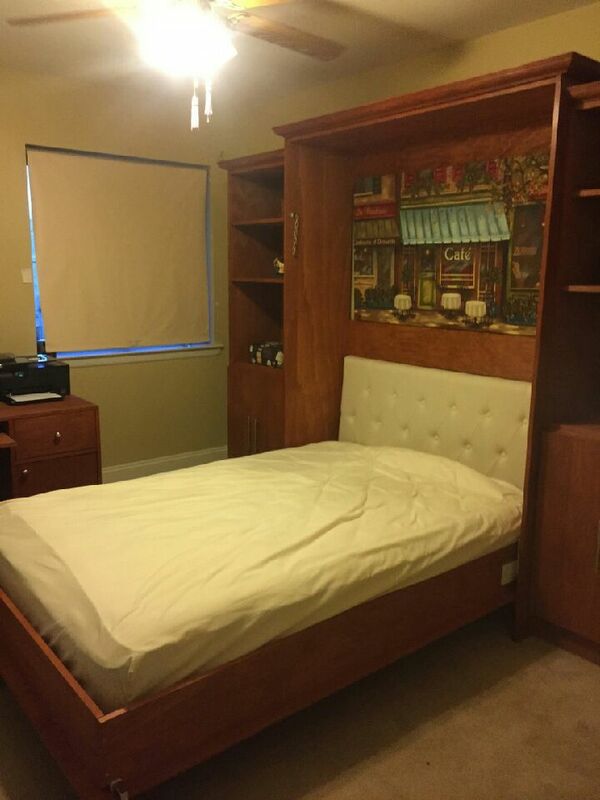 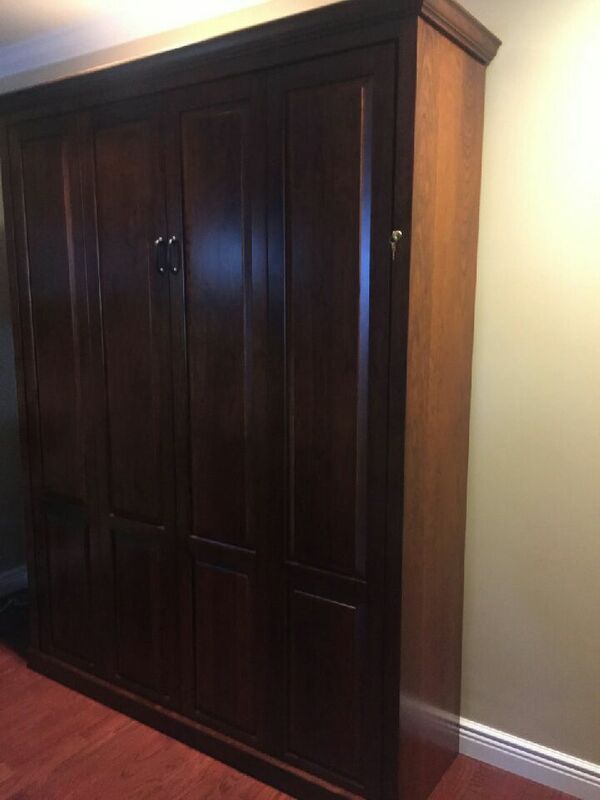 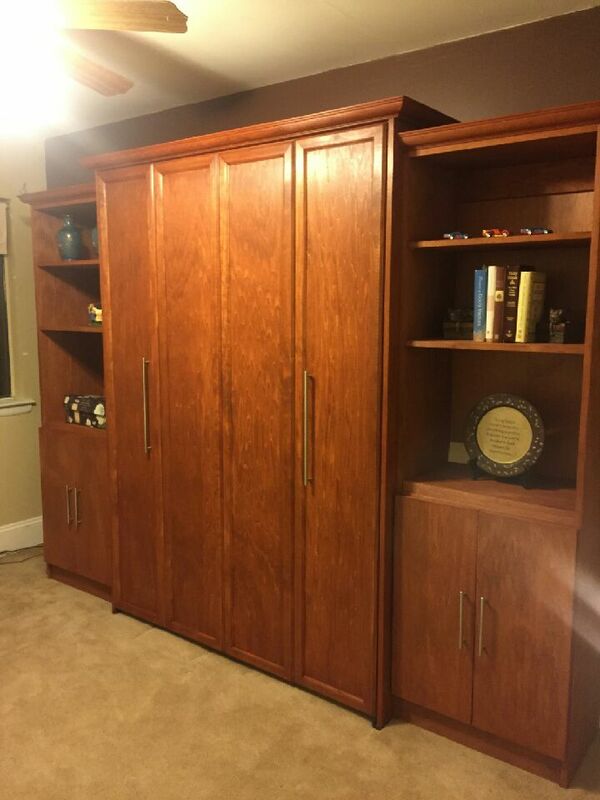 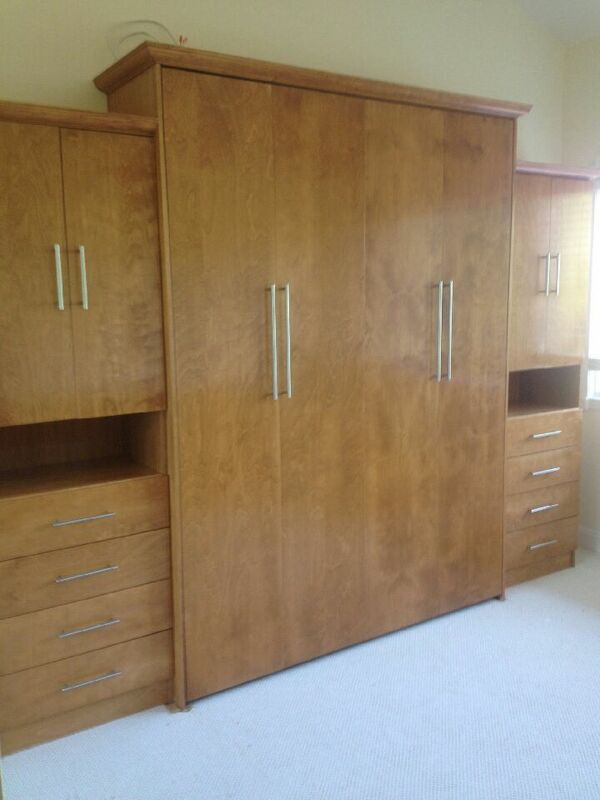 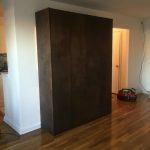 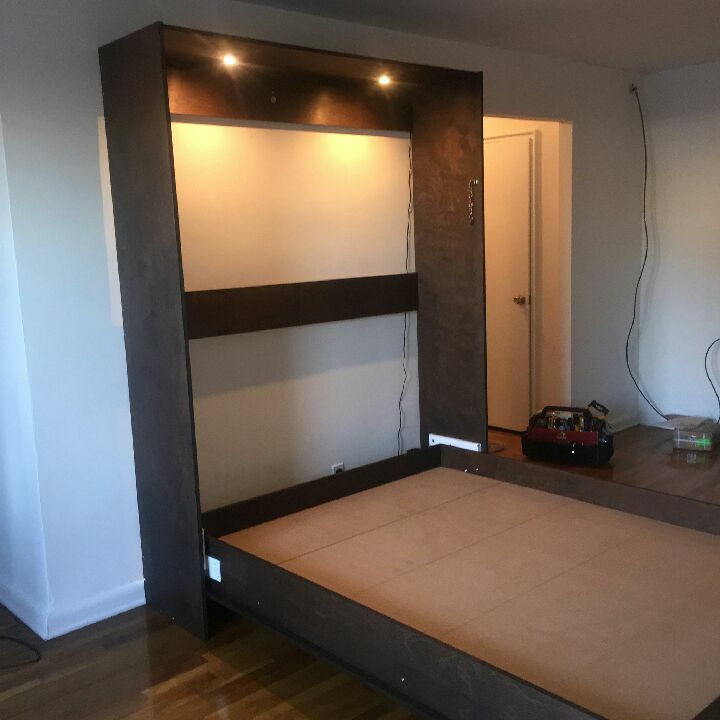 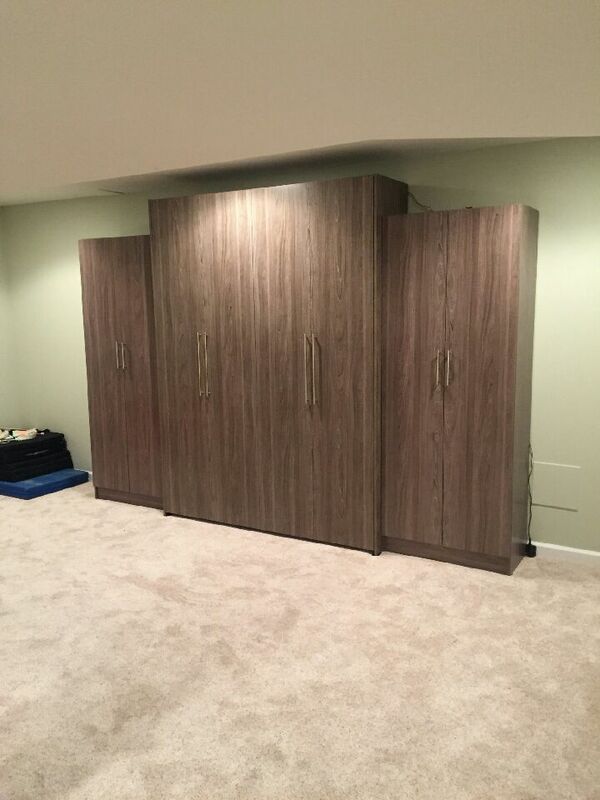 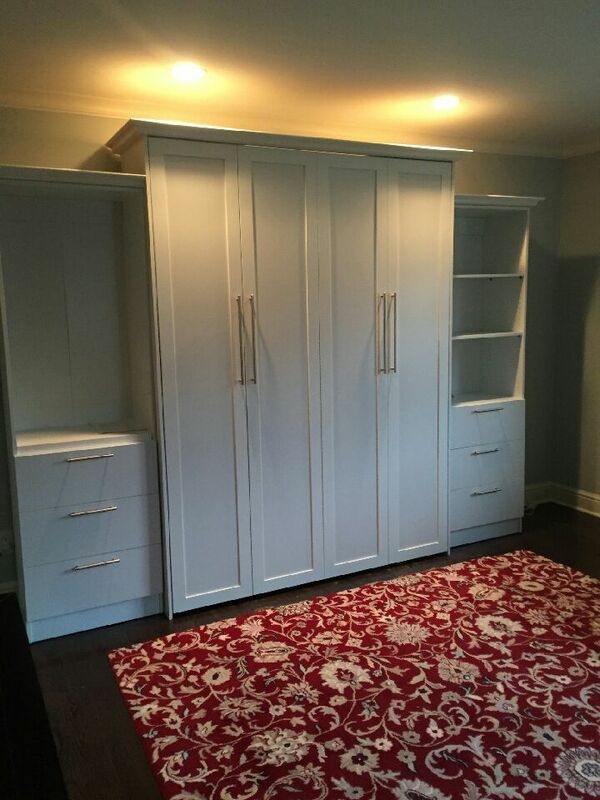 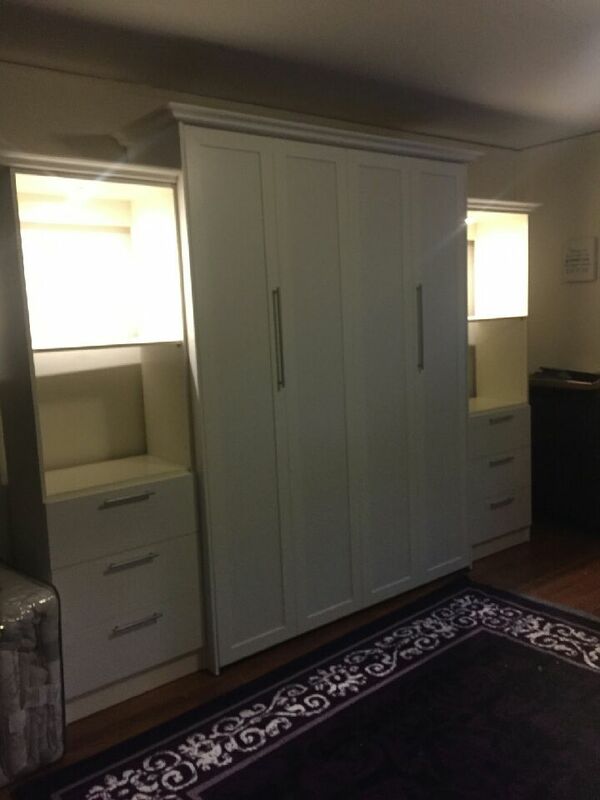 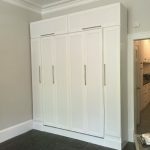 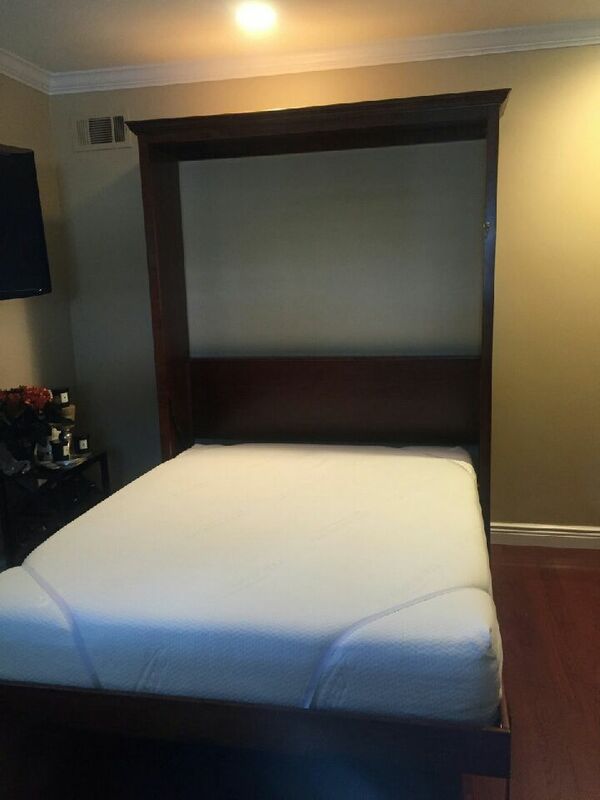 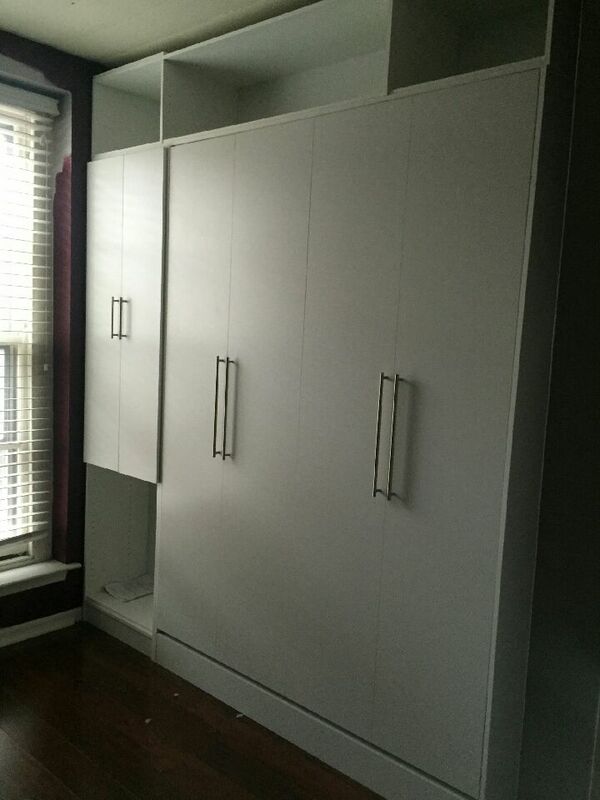 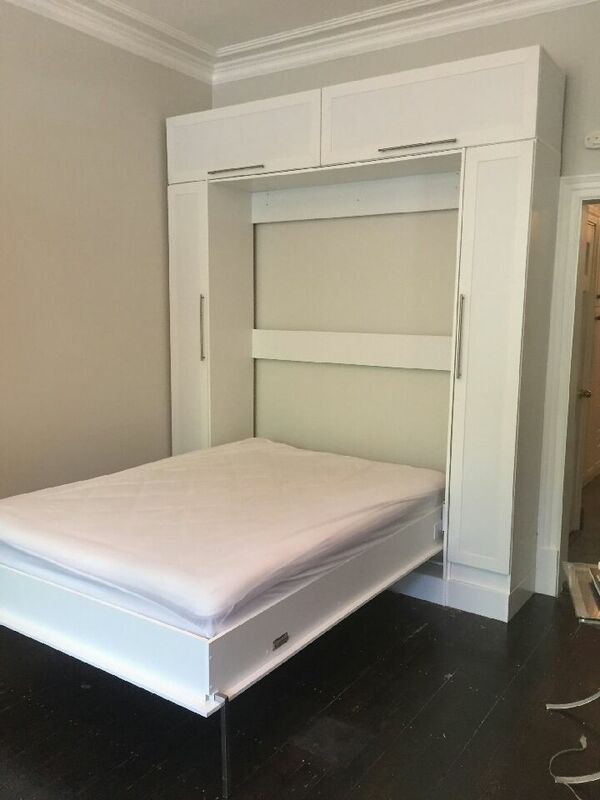 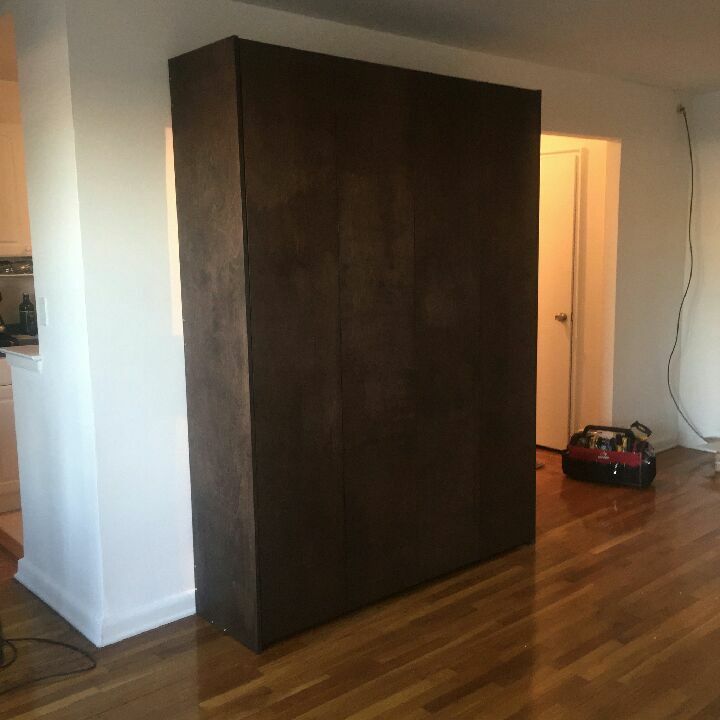 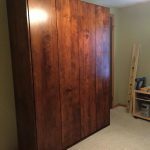 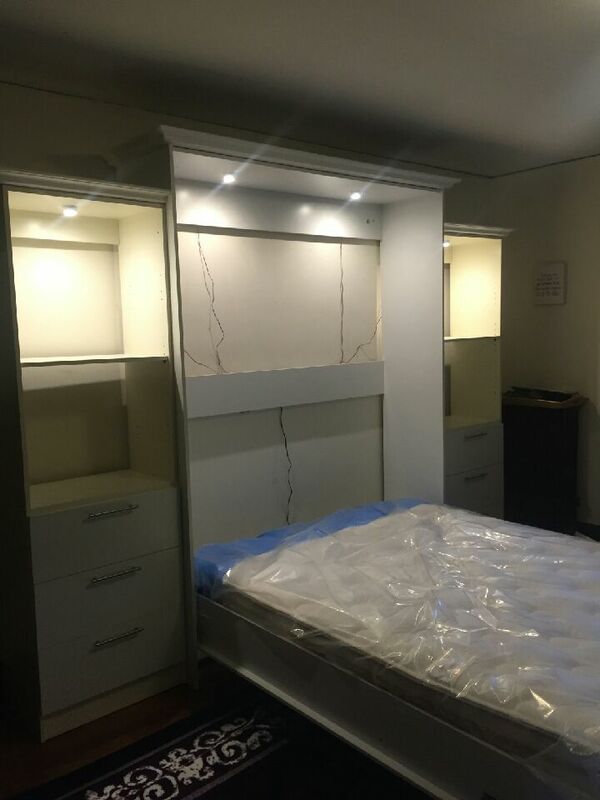 Our Vertical Murphy bed installations ( or Closet Bed ) can save a lot of space and look astonishing at the same time! 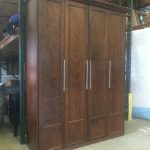 We offer many sizes, designs, styles and finishes to fit every need. 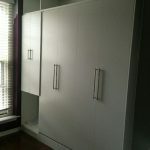 Please contact us if you have any questions at all. 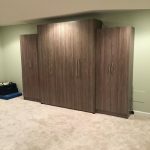 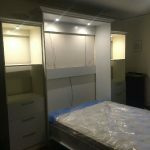 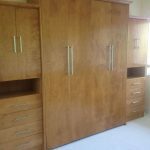 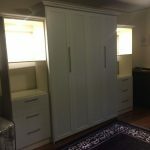 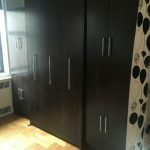 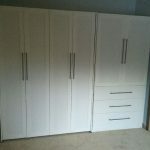 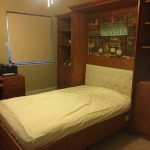 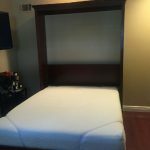 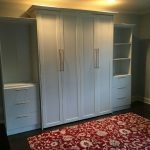 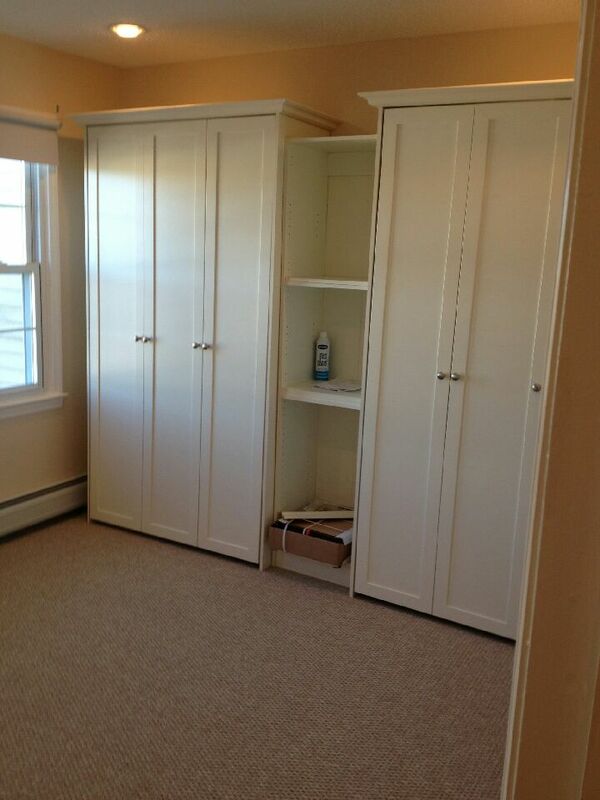 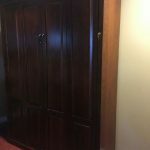 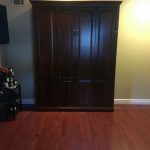 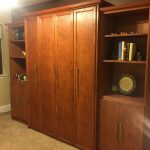 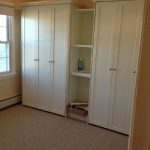 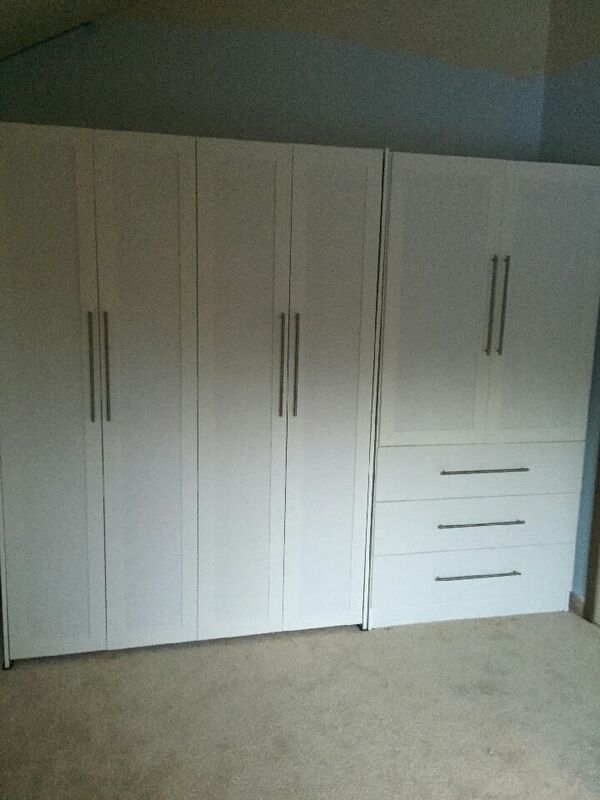 We service and install closet beds ( Murphy or Wall Beds ) from Maine to Virginia.